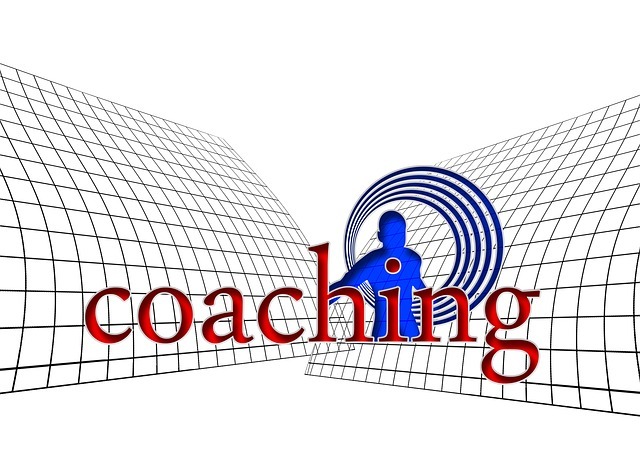 Coaching is a tool that can help you speed up, assessing, processing and realign your reality. When you work with a coach you are not by yourself and is much easier when somebody can ask you the right question. We tend to sabotage our self since our old personality does not want to move on or make a change. My work is supported by Energetic Signature Astrology. We are all born with an individual blueprint that is so unique to each of us and the energies represented our makeup that shows us the harmonious or disharmonious resonance that we will have to master on our journey as a Soul and Spirit. This Energetic Signature helps us to see the patterns, obstacles, and parts that we thought are not important or we thought we can escape and hide them. They have they own agenda and will show up when we least expect and mess up our lives or at least that’s what we think. We can zoom in, integrate them and then they don’t have power over us. By taking steps to become aware of our personal makeup is amazingly empowering. 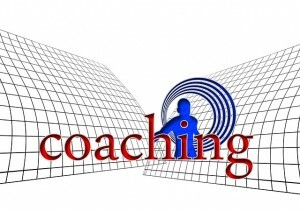 ..and most important of all, life coaching can save your time and money, make a decision to invest in yourself first! Pingback: Global Wellness !Global Wellness… !!! | Be part of awakening International community ….Health & Wellness!! !